Find out the strategies you need to turn your office from an uncivil war zone into a collaborative workplace. 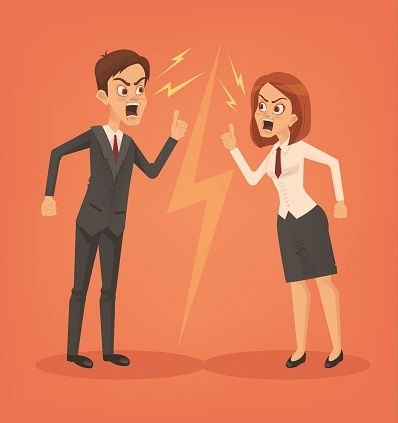 Get The Growing Problem of Workplace Incivility today! P.S. Your satisfaction is unconditionally guaranteed. If The Growing Problem of Workplace Incivility fails to meet your needs, we will refund every penny you paid – no hassles, no questions asked.